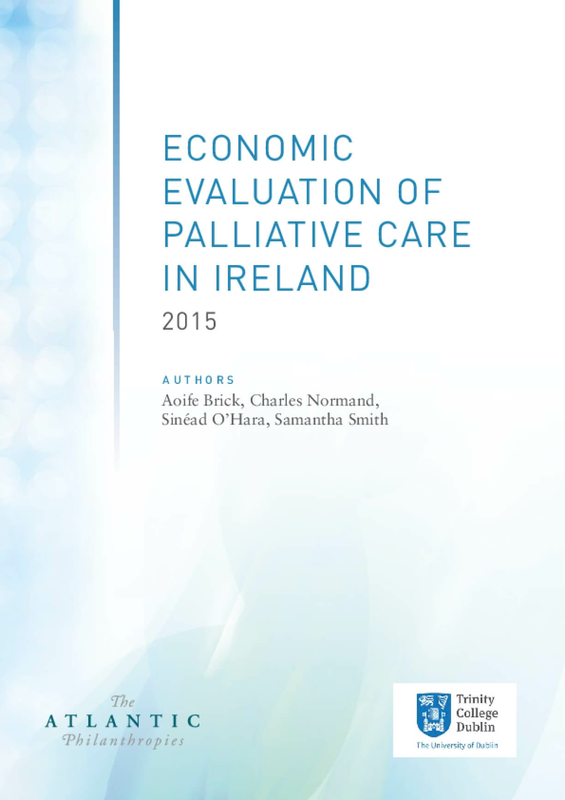 Investment in end-of-life care has made Ireland a world leader in advancing palliative and hospice care but regional inequities persist, according to an evaluation by Professor Mary McCarron and colleagues at Trinity College Dublin. 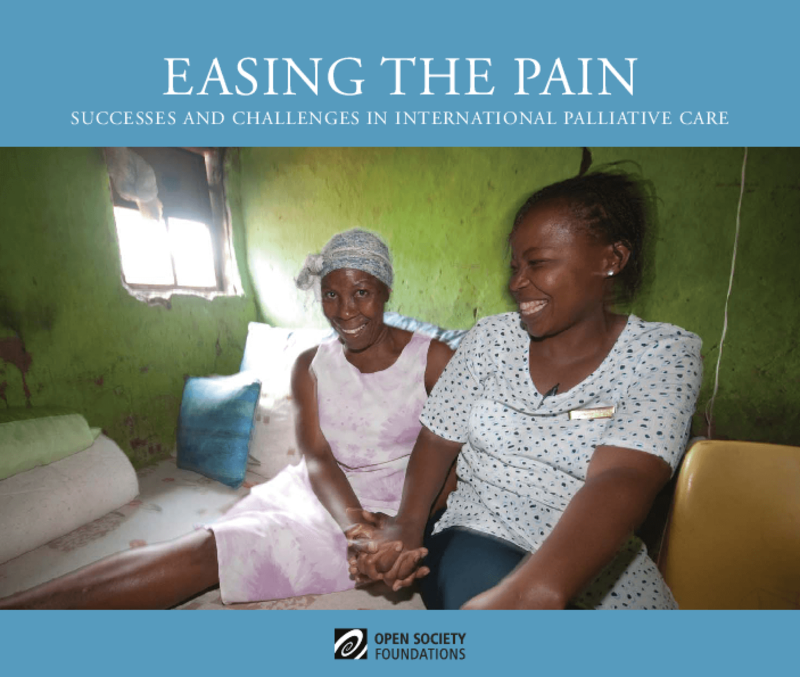 This evaluation examined The Atlantic Philanthropies' End of Life programme -- which aimed to improve the care and quality of life for patients dying from an incurable illness and to ensure they and their families received excellent end-of-life care and services. From its first grant in 2004 through its final grant in 2010, Atlantic invested €25 million in the programme. 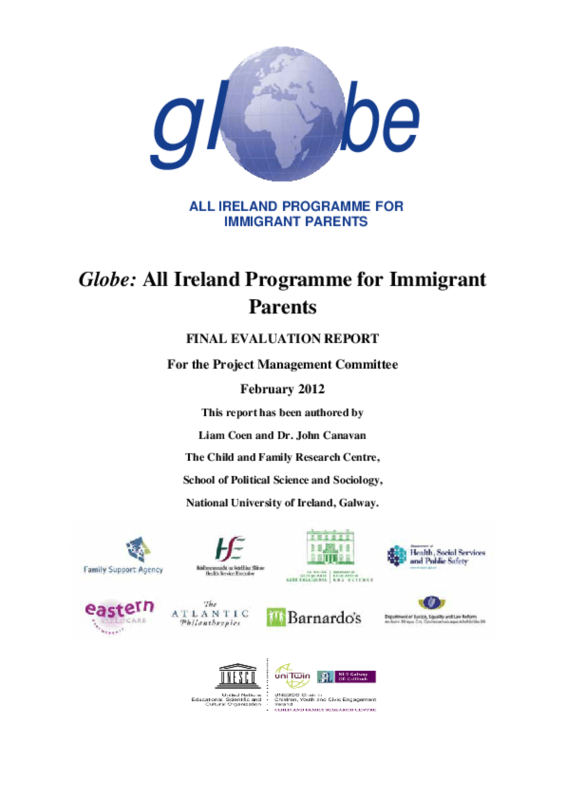 In 2007, the Child and Family Research Centre, NUI Galway, was commissioned by the PMC to evaluate Globe: All Ireland Programme for Immigrant Parents. From 2007 - 2009 a number of interim evaluation reports were submitted to the PMC on the development phase of the project and its resources. In 2009, following the extension of the project, the objectives of the evaluation were revised. 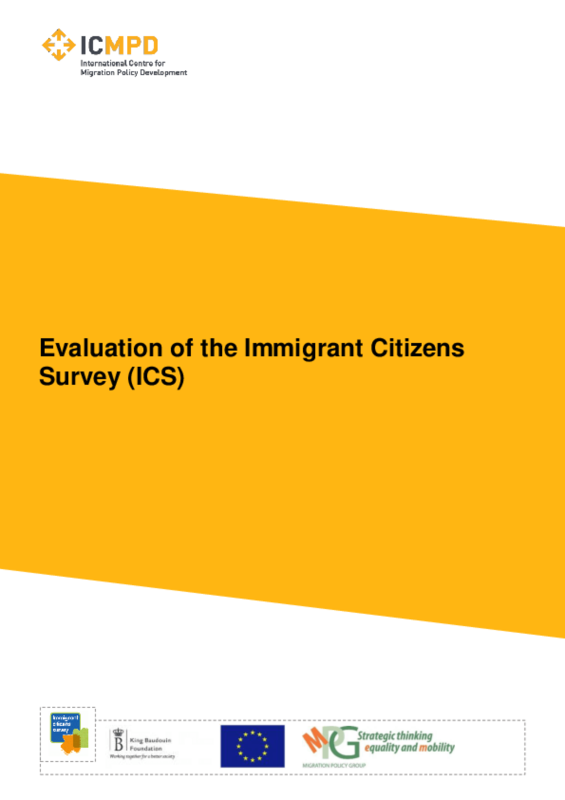 These objectives, which underpin this final evaluation report, are as follows: Examine and assess the pilot phase; Examine and assess the uptake and use of the Information Packs by parents and practitioners; Examine and assess the partnership working and development on a multi-sectoral and crossborder basis of the PMC, and more generally in meeting the needs of immigrant parents; Examine and assess the mainstreaming of learning and good practice; and Examine and assess the training/awareness raising and support of practitioners in delivering the programme. Milford Care Centre is the lead organisation that provides a comprehensive range of services for the elderly and palliative care patients in the Mid West Region. In tandem with the growing requirement for specialist palliative care in the community, it expanded its existing and limited community-based services in 2006 to include a specialist 'Hospice at Home' service for patients who require palliative care in their own homes. With inputs from a multi-disciplinary clinical team, the Hospice at Home Service delivered by Milford Care Centre represents the first service of its kind within the Republic of Ireland. 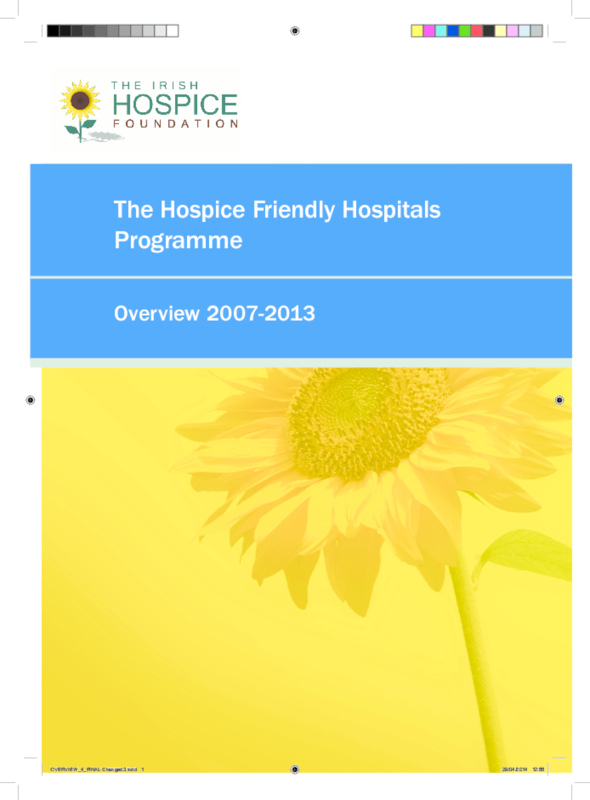 The Hospice at Home Service is supported by funding from the HSE and donations from the public, as well as a significant donation from The Atlantic Philanthropies. A condition of the funding from The Atlantic Philanthropies was that the Service would be evaluated, thus providing Milford Care Centre with research information regarding various of aspects of the service, including the viewpoints of carers and patients. 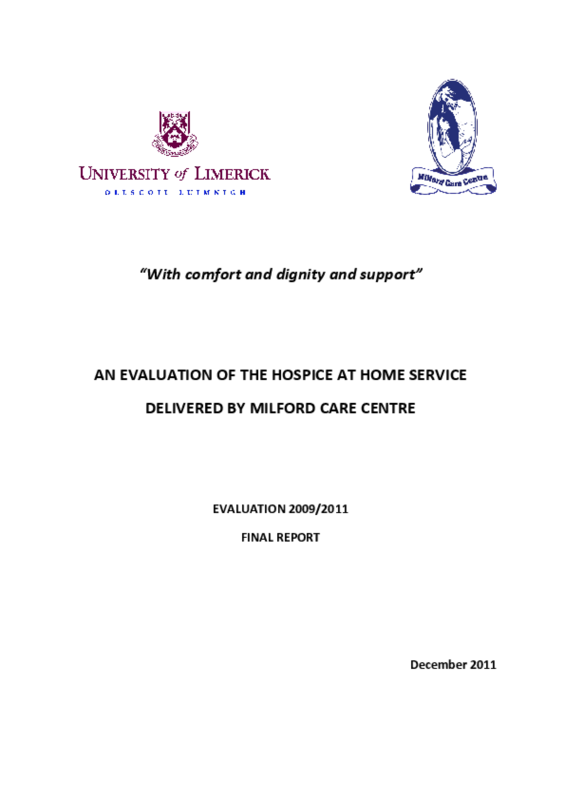 In 2009, Milford Care Centre commissioned the University of Limerick to undertake an independent evaluation of the Hospice at Home Service, with the aim of examining whether it offered a viable and effective model for delivering a range of palliative care services to patients and their families in the community. The evaluation was conducted between February 2009 and June 2011. It should be noted that an evaluation of the cost effectiveness of the Service was also commissioned and will be undertaken by another group. 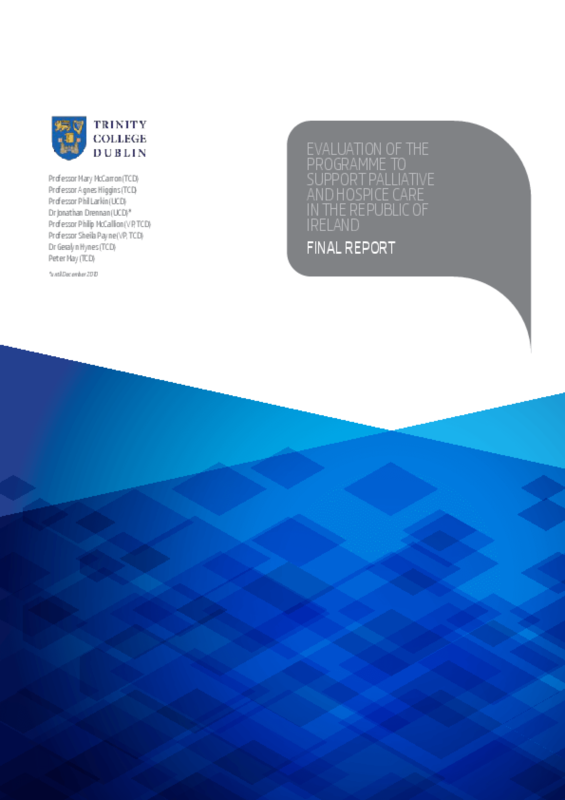 This document reviews the progress made in the implementation of the recommendations of the Seven Year Strategic Plan for the Development of Specialist Palliative Care Services in the Mid-West Region. 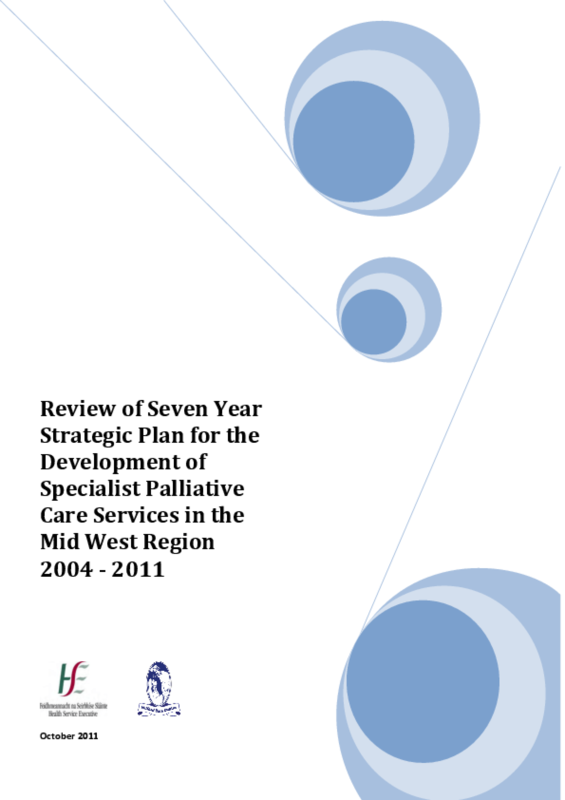 The Seven Year Strategic Plan for the Development of Specialist Palliative Care Services in the Mid-West Region (2004-2011) is a progressive and ambitious document. As the Review will indicate, very much progress has been achieved and a platform has been put in place for further development and expansion of services. This progress has been made possible by the long-standing partnership between the HSE (formerly MWHB) and Milford Care Centre. The continuing focus on the strategic approach, evidence-based practices, research initiatives, supported by continuing evaluations and reviews have been the hallmarks of what is a progressive and forward-looking service.